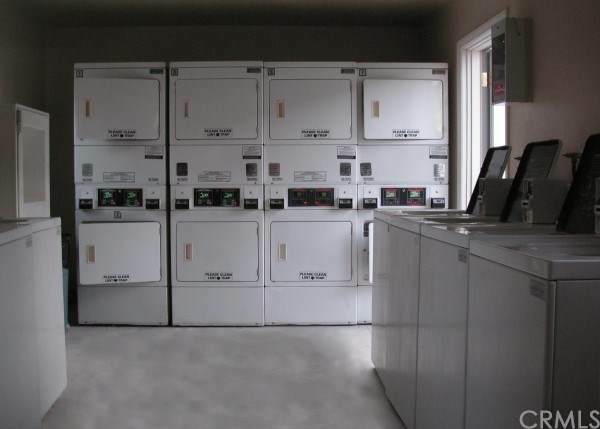 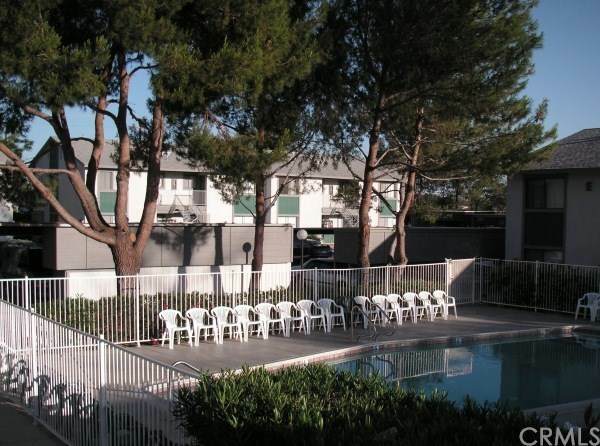 Northport Apartments is a 60-units community, situated on 2-1/2 acres, consisting of seven residential 2-story buildings, a pool, and laundry facilities. 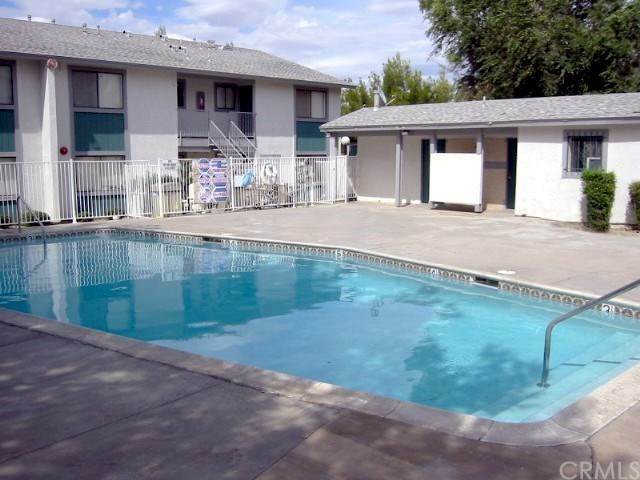 The location of the complex is just minutes from shopping, public transportation, and access to interstate 15. 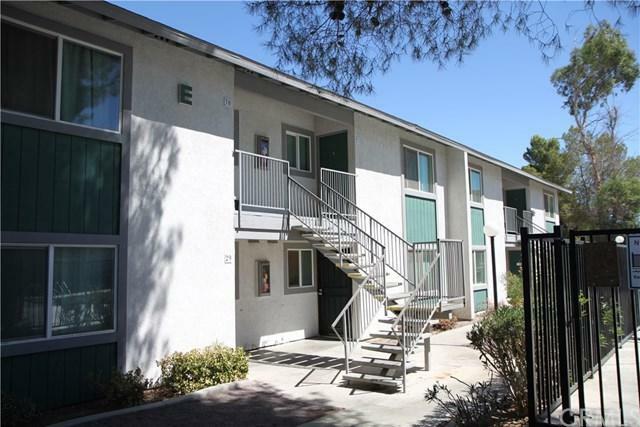 Northport offers exclusively two bedroom, two bath floor plans with either an upstairs balcony unit, or a downstairs garden patio.